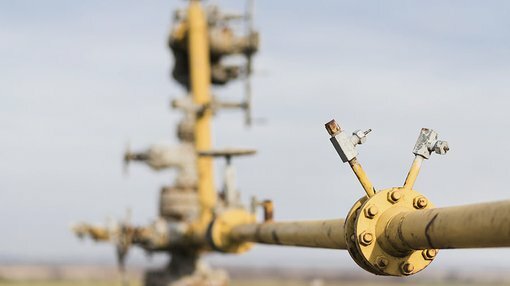 Magnum Gas and Power (ASX:MPE) has informed the market that drilling at the Tulainyo 2-7 gas appraisal well has reached a planned total depth of 5710 feet (1737 metres). Drill cuttings, gas shows and wireline log data indicate multiple potential sandstone gas reservoirs. The Gas Fields LLC (Gas Fields) joint venture believes the sands are as good as could be expected pre-drill. Current operations are utilising a seven inch production casing, which will protect the above indicated gas zones for later testing. MPE will commence a flow test program at the site early next year, which will utilise a specialised testing rig and further equipment. In commenting on today’s announcement, Mr John Begg of Gas Fields LLC said, “We are excited about the opportunity ahead of us. The operator, CRPC, has done an excellent job in drilling this will to target depth in a challenging geological environment. “The combination of potential reservoirs and gas shows that were recorded in the well are what we were hoping to see. The sandstone units compare well with what was observed in the original, untested discovery well and the nearby extensive crop. MPE’s 60 per cent owned subsidiary, Gas Fields, is earning up to 33.33 per cent (20% net) in the Tulainyo Gas Project via a joint venture with the operator, California Resources Production Corporation. California Resources is a subsidiary of a NYSE-listed company which is one of California’s largest oil and gas production companies and Cirque Resources LP, a private company based in Denver, Colorado.